Update: In my video I mentioned that I mailed a personal check to Michael at Kupilka to pay for my Kupilka 21. The reason that I did this was because it would have cost me $20 to wire the money from my bank account to theirs. Michael got in touch with me via email the other day and informed me that it will cost him 25% of the total amount of the check in order to cash the check over there. The reason I am saying this is because if you are planning on purchasing one of these cups (maybe as a gift on this fine holiday season, huh?) you will need to make sure that you contact them through the email at the Kupilka site to make proper arrangements for payment. And also, rest assured they are looking into having these more readily available in the USA which will make the entire purchasing process somewhat easier. But don’t let it stop you at the moment. Over the last few months I have posted a couple of times about kuksa’s as well as the Kupilka’s. The original kuksa’s are a type of drinking cup made by the Sami people of northern Scandinavia from carved birch burl, while the Kupilka’s are more modern kuksa’s which are made from a 50/50 mixture of pine fiber and plastic. These “little cups” are gaining quite a following in the backpacking world, and are just now starting to break ground in the US. The Kupilka’s really are very unique, well thought out “little cups.” And up until now the cups have been made easily available in Finland, the Netherlands and Germany. I say easily, because while there were no retailers in the US, it was still possible to get a “little cup” straight from Kupilka, however, making a payment was not the easiest. The second company that I have heard about is one called Tenttrails.com located in New York City. (I actually received a tweet that TentTrails would be selling the products.) When I went to the website I was not able to find any information about the Kupilka cups, nor anyway to search for them. So, I decided to give them a call. I talked to a few people and finally I spoke to a woman named Jamie Abish, the person who actually sent out the tweet. I asked her about the product and she explained that the web site is still under construction and at the moment did not know exactly when the Kupilka products would be in stock, but she happily told me that I could call back in the morning and she would have more information about it. So, I am not sure of all the details on the Kupilka items which will be available through Tenttrails.com, but hopefully very soon they will be available. Although, if you live around NYC, this would be a great time to stop in at the local shop and check them out first hand, and save on a little s&h too! The third that I have come across is a company called Appalachian Outfitters located in Peninsula, Ohio. Again, their site is not quite updated with the Kupilka information so I decided to place a call. 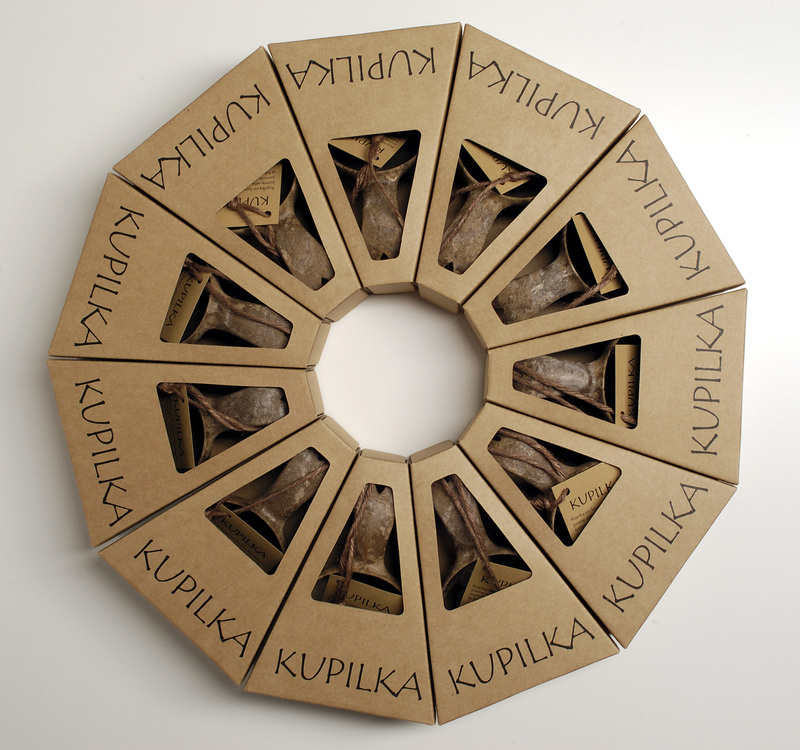 A man named Ben quickly answered and when I asked him about the Kupilka products he laughed and said that they were actually unpacking some boxes with the Kupilka items in them at that very moment! (Funny how that works out.) So, at the moment if you plan to purchase from them he said to either stop in (if you are lucky enough to be near their store) or to give them a call. And just so you know, they will be carrying the Kupilka 21 and it will be listed at $25.99 + s&h. Of course they will be carrying some other Kupilka items as well. Next, Jax Mercantile, Co is on the list of retailers but when I placed a call no one could give me any certain information. So, I will have to continue to watch that site for any updated information. Also, Chris from Ragnarok Craftworks has left a message on my YouTube video of the Kupilka cup letting me know that he is in the US and sells the Kupilka line up as well. The store is located in Colorado, but I am not sure where exactly, but the items can be bought off of his website. Simply click on the “Woodcrafts” tab on the website and make your selection. Doesn’t get any easier. According to the retailer list on the Kupilka site, a company called Go Outside will also be selling the Kupilka products. However, their website is not up yet, and while there is a number posted on the Kupilka site, it is too late now to give them a ring to confirm anything just yet. The website states that they are located at 111 Morris Street, LaConner, Washington, so if anyone is in that area stop by and let us know what you think. ***If I come across any more information concerning the Kupilka’s in the US I will be sure to update this post.